Wow ! 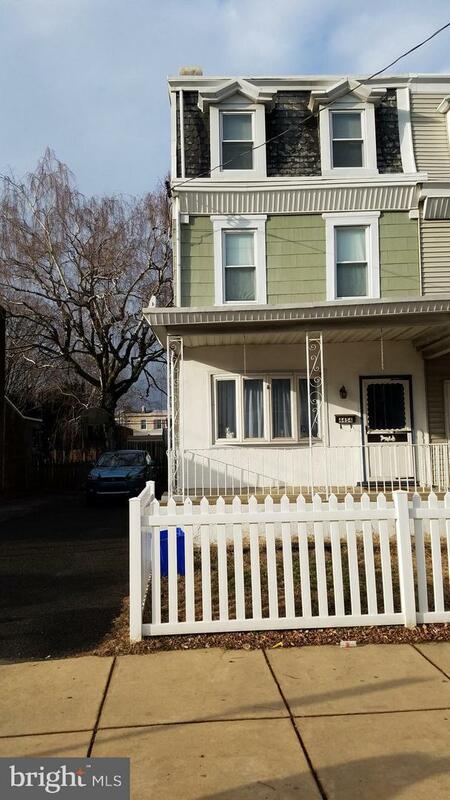 Welcome home to spacious Three story double lot with approximately an 8 car driveway with a large back yard in the Bridesburg section of Philadelphia. This enormous homes features a front porch with entry to the spacious living room full eat in kitchen with maple cabinetry. 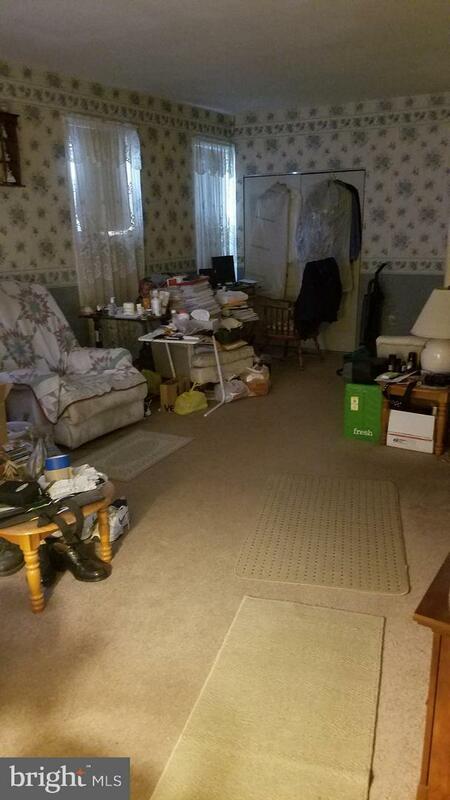 Full bathroom and laundry all on the first floor with exit onto the huge back yard with a shed. Second floor features three spacious bedrooms and full three piece ceramic bathroom. 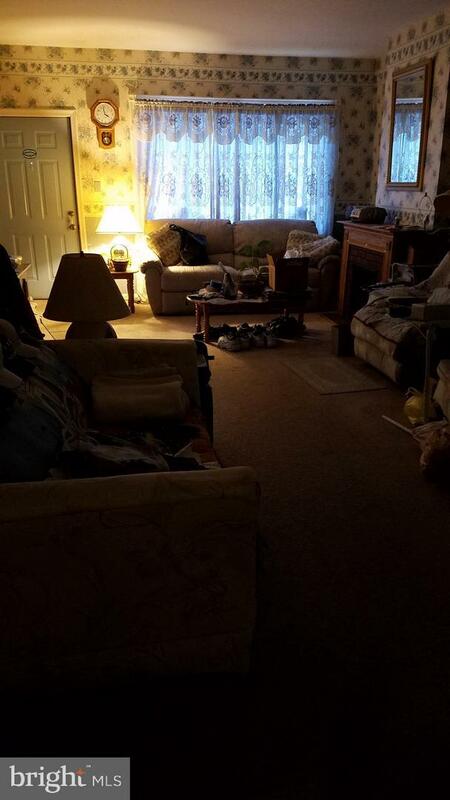 Third floor is a large room with a closet that could be the master bedroom. Features also include two furnaces for each level newer double pane windows through out and an abundance of closets space in every room. Basement is semi finished , clean & dry for additional storage. We welcome your visit today. 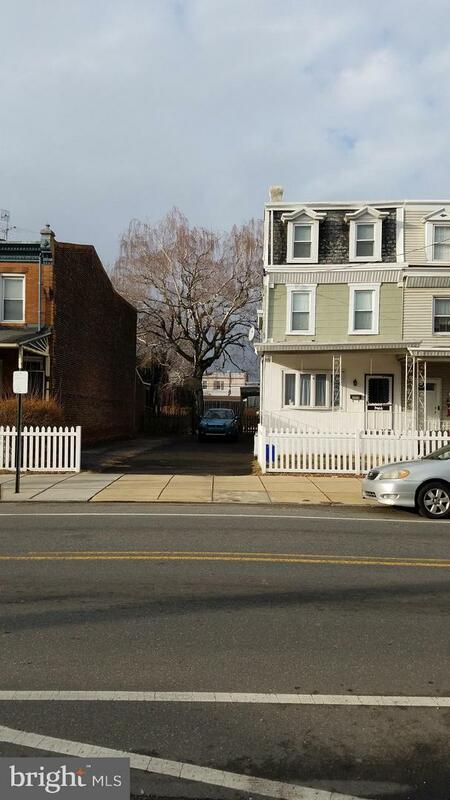 Close to shopping & transportation as well as a stones throw to Center City. Selling in as is condition. Seller open to all reasonable offers. Looking for a quick sale.